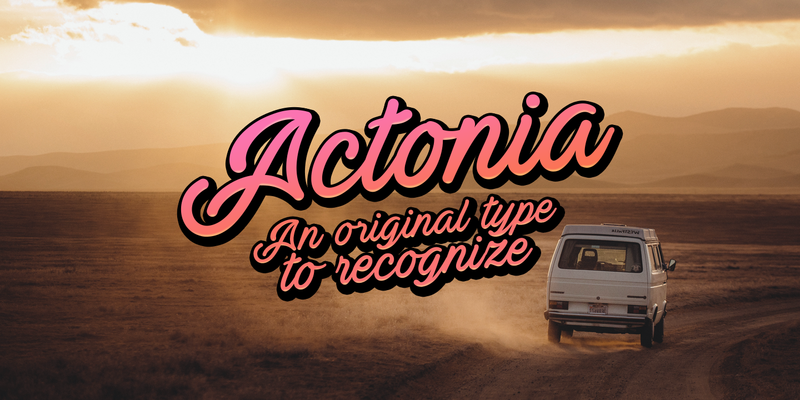 Actonia is a an original type to recognize. It comes in two versions; Regular and Hand. 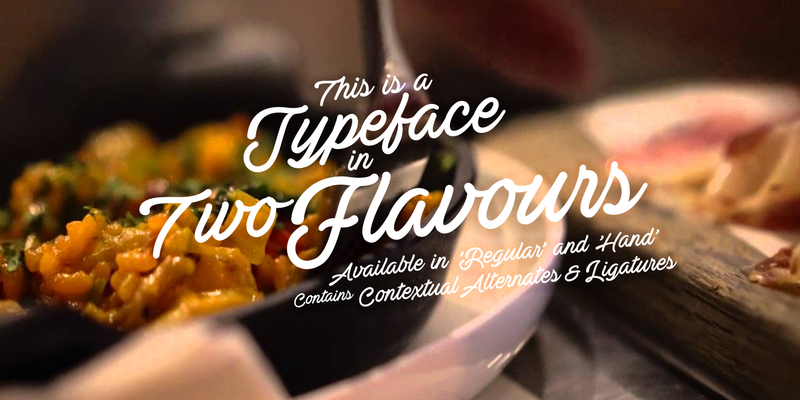 The font contains contextual alternates and ligatures. 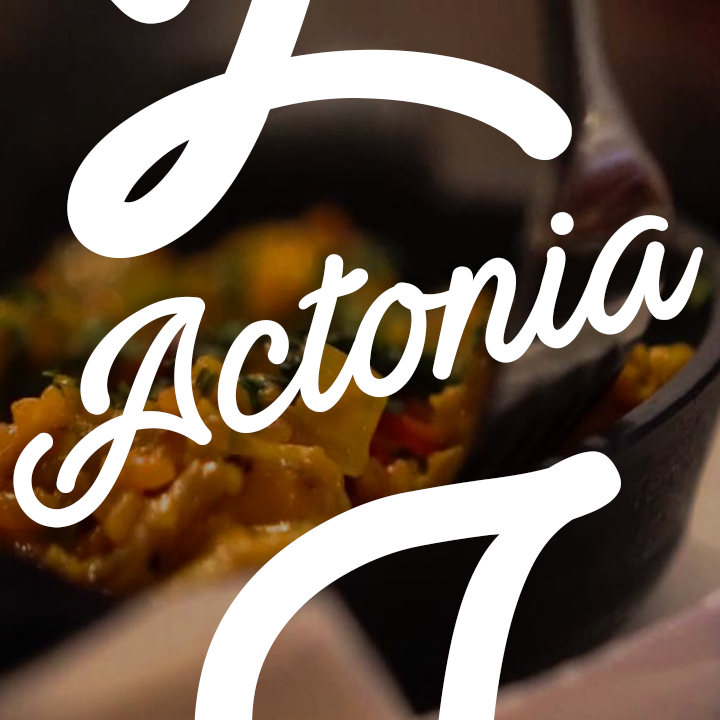 Meticulously created by Måns Grebäck, Actonia works great in logotypes and slogans. 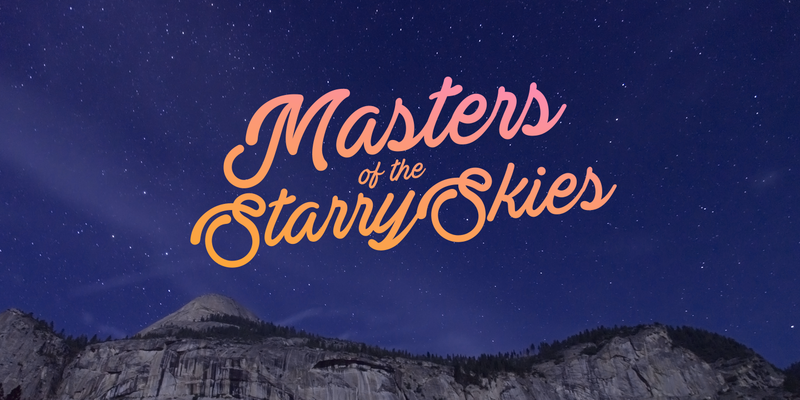 Use it as the go-to font for your business' titles.